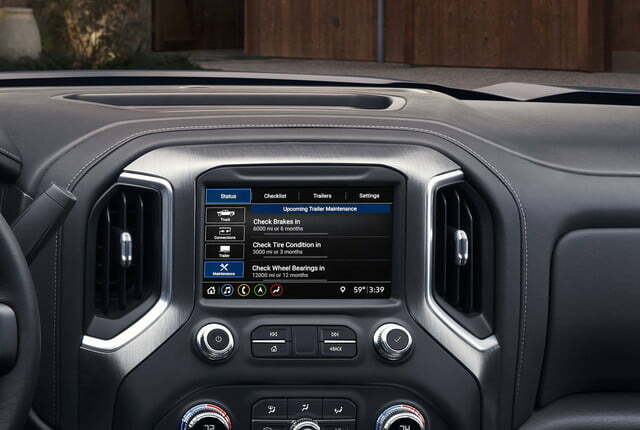 Pickup trucks aren’t bare-bones, no-frills machines anymore. 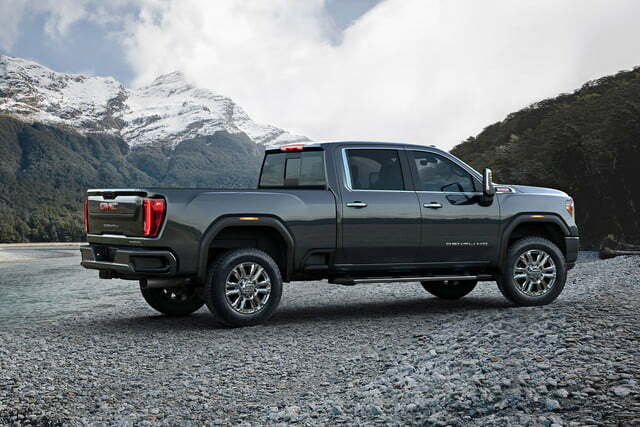 Tech features commonly found in passenger cars (like adaptive cruise control) are slowly seeping into the pickup segment, and the companies that build them have started developing truck-specific equipment to make towing and off-road driving easier. The brand-new 2020 GMC Sierra HD illustrates this trend well. 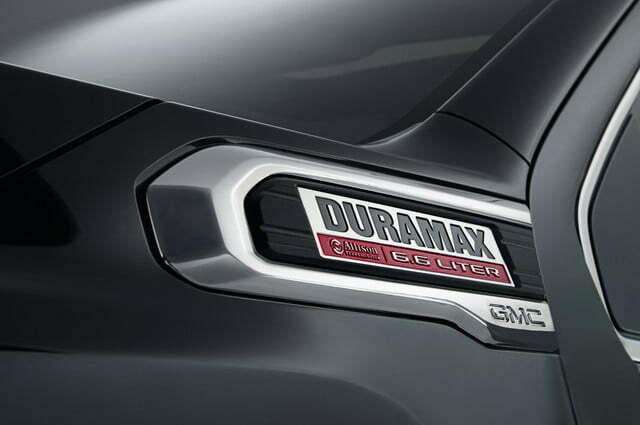 Motorists who buy a Sierra 2500 HD or a Sierra 3500 HD often need to tow, so GMC offers up to 15 cameras that help drivers see what’s around them — and, crucially, around their trailer. 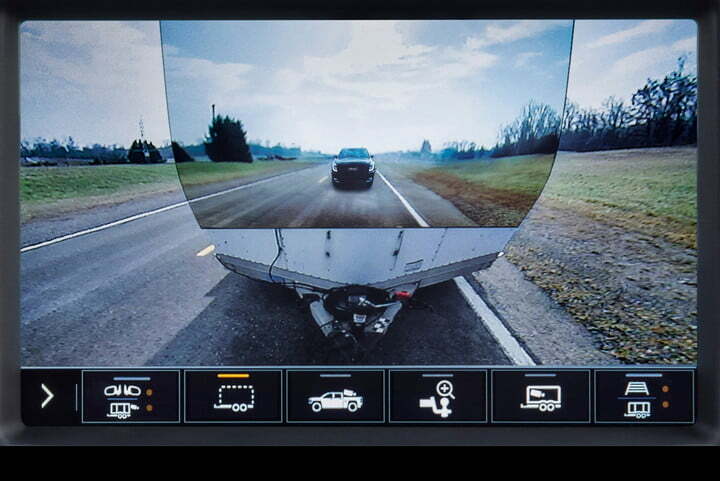 The HD even lets the driver see right through a trailer by stitching together footage from a camera mounted on the tailgate and footage from an accessory camera that needs to be installed on the back of the trailer. 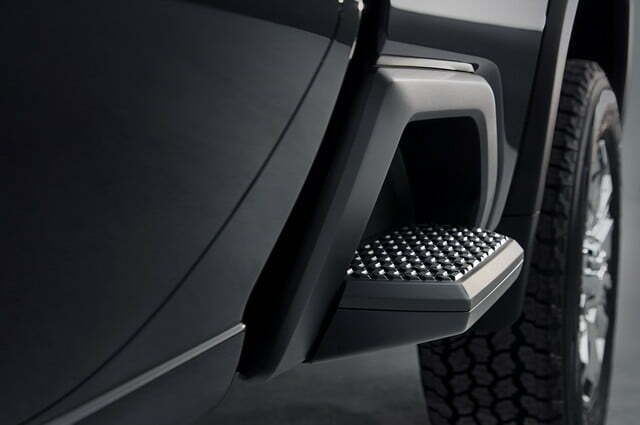 The list of options also includes the clever Rear Camera Mirror technology inaugurated by Cadillac. The myGMC mobile app lets users interact with the trailer remotely. If it’s a camper, they can use the app to turn on the A/C or the water heater, check the water level, and check the generator’s fuel level. With a second app called simply Trailering, they can also verify the trailer’s tire pressure, whether the lights work, and access a pre-departure checklist. 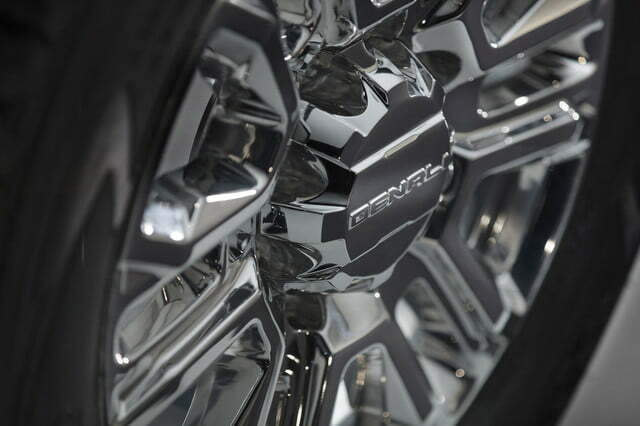 While GMC proudly listed all of the Sierra HD’s tech features, it remained surprisingly quiet on the topic of technical specifications. 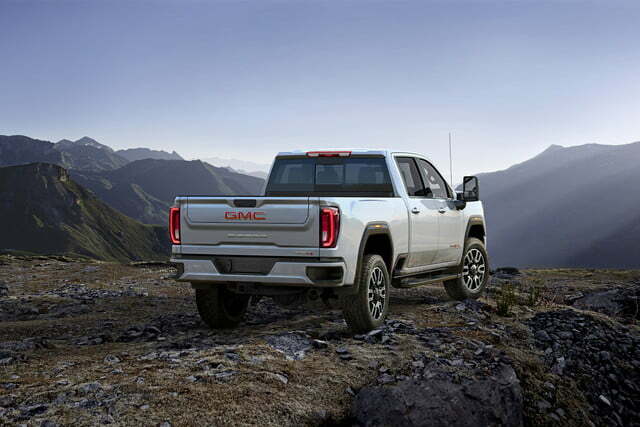 All we know is that the truck will be available with a 6.6-liter turbodiesel engine that delivers 445 horsepower and a mighty 910 pound-feet of torque. 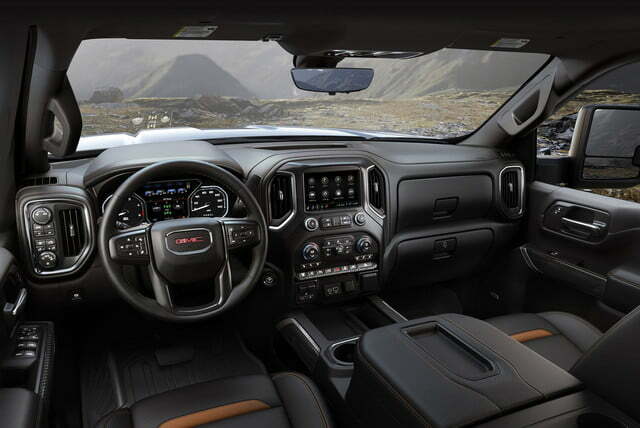 It shifts through a 10-speed automatic transmission, and it allows the HD to tow “well over 30,000 pounds” when properly equipped. Buyers will also have the option of selecting a gasoline engine, but details about it haven’t been announced yet. 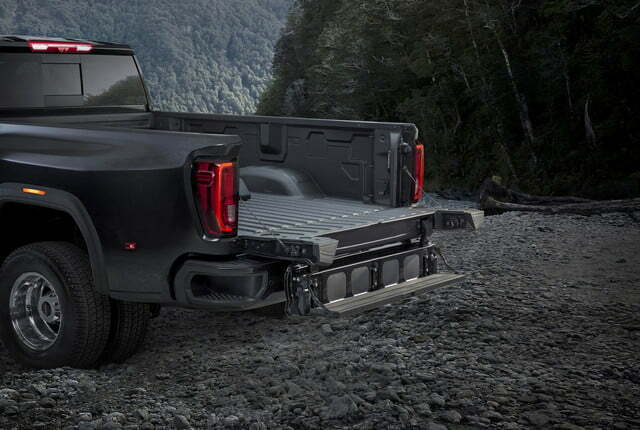 The Sierra HD stands out from the mechanically identical (but less high-tech) 2020 Chevrolet Silverado HD with a brand-specific design that brings an upright, chrome-festooned grille and the firm’s proprietary six-function tailgate previously seen on the smaller Sierra 1500. 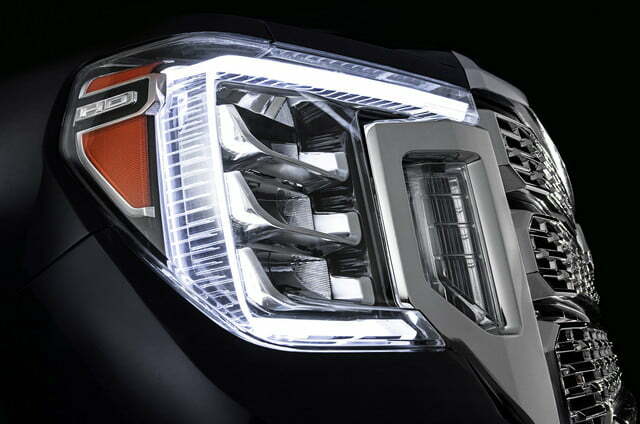 An off-road-focused model named AT4 will join the lineup as soon as production starts. 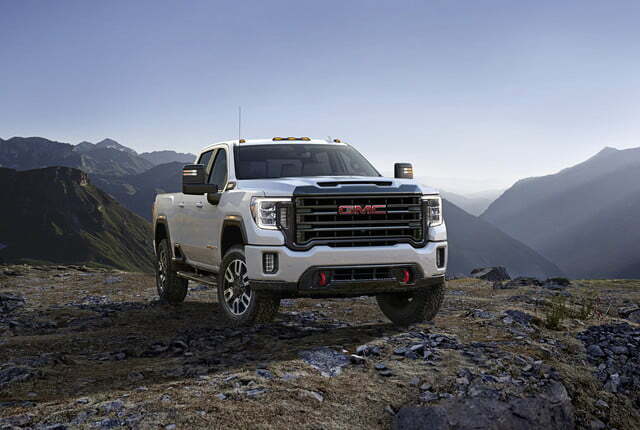 It benefits from an off-road suspension with Rancho shocks, skid plates, a locking rear differential, and 18-inch alloy wheels wrapped by Michelin all-terrain tires. AT4 models also receive a specific head-up display with an inclinometer. At the other end of the spectrum, the luxed-out Denali HD model returns with leather upholstery, real wood trim, and pounds of chrome. 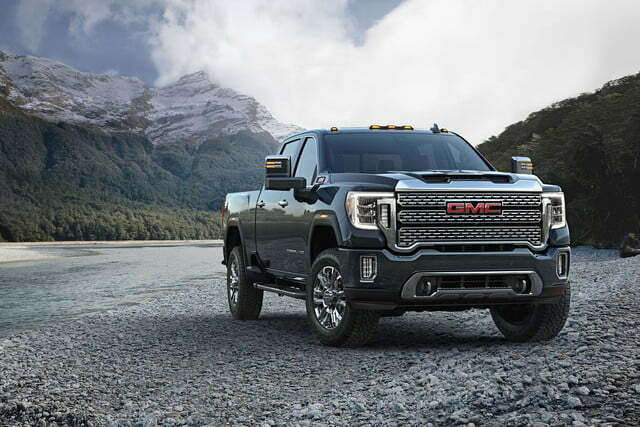 GMC will build the 2020 Sierra 2500 HD and the 2020 Sierra 3500 HD in Flint, Michigan, and it will begin delivering both trucks to customers later in 2019. Pricing information and full specifications will be available closer to both models’ on-sale date.